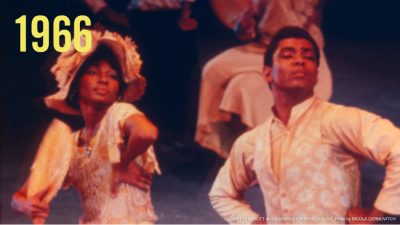 Alvin Ailey American Dance Theater has produced some of America’s most enduring dance works. Learn the facts every dancer should know about this dance company. 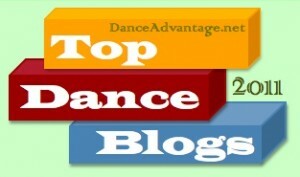 Enter your blog in our 2nd Annual Top Dance Blog contest. Real readers will choose their favorite blogs according to category and overall popularity. However, no blog is too small and every participant has something to gain, including a chance to engage and grow your audience. Don’t miss out! 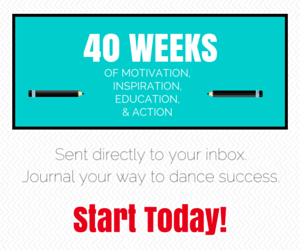 Enter now or share the event with your favorite dance blogger. What Do They Mean By ‘Contemporary’ On SYTYCD? Labels stink but we kind of need them. Contemporary dance is a label that could use a bit of clarification. So many are attempting to sort it all out. An educated guesser, I try to make sense of it all, question, reflect and hopefully inspire some clarity along the way. Where many established versions have failed in making these scenes come alive for a contemporary audience, Stevenson’s take on the familiar scenario offers an engaging and action-packed opening that resonates, in particular, with families who’ve come to see the show.